Your head has always been in the stars, with your dreams full of moonwalking and space shuttles, and when you got the chance to go to space camp you knew where you belonged. 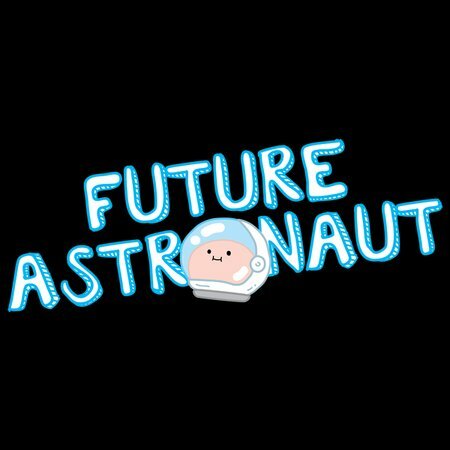 You are a future astronaut, dreaming of donning that big bubble headed suit and taking a zero gravity walk to the bathroom in the middle of the night. 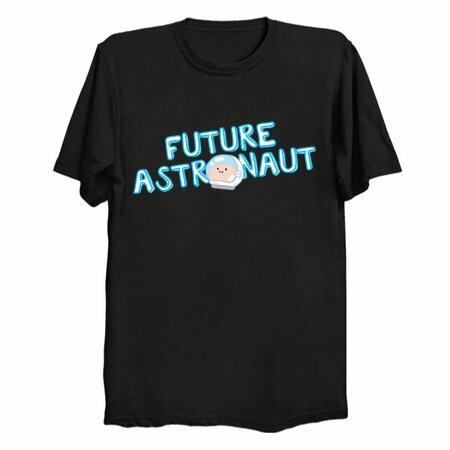 Show the world you have a bright future in the space program with this Future Astronaut T-Shirt by Mike Jacobsen, and when they call you a space cadet you’ll take it as a compliment!